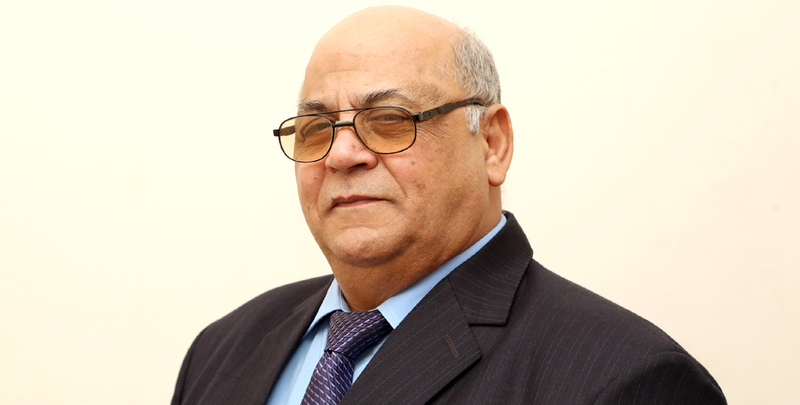 Mr.Mostafa Al-Baz Younis has completed his legal studies in Egypt. He had 30 years of litigation practice. He is veteran Lawyer in Civil, Lease and Labour Laws. He is a member of Egyptian Bar Association. He has expertise in Real Estate, Rental Disputes, Family Law, Commercial Law and Labour Law. He has proficiency in Arabic.